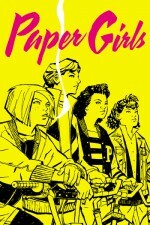 Setting aside the issue’s obvious nostalgic appeal for anyone who grew up during the 1980s, the first issue of Paper Girls is, at its heart, a celebration of girlhood, with Brian K Vaughan and Cliff Chiang’s engaging cast of courageous, brash, and outrageously funny teens more than capable of holding their own as strong, intriguing protagonists. When I was a kid, a couple of friends and I used to sneak out after dark in the summer and run through our neighbors’ backyards, leaping fences, slipping through hedges, and hiding out in garden sheds, all the while trying to evade capture by irate homeowners or the cops. We knew we weren’t supposed to be doing it – it was trespassing, after all – but we also meant no harm. We weren’t thieves or vandals or perverts; we just wanted to see if we would get caught. The rush of slipping unnoticed through our neighbors’ lives, silent and stealthy, like the shadowy ninjas that were all the rage at the time, captured our imaginations and sent our hearts racing. We would have been just a couple of years younger than the young women depicted in Paper Girls, Brian K Vaughan (The Private Eye) and Cliff Chiang’s (Wonder Woman) latest creator-owned series from Image Comics. Set during the ’80s, the series chronicles the friendship of a group of newspaper delivery girls as they stumble into a mystery that will change the course of world history. Vaughan and Chiang’s passion for the subject matter is plainly evident throughout the book, infusing the characters and setting with a singular heart and soul that makes relating to their lives and the world they live in all the more delightful. Each member of the cast is unique, as both creators strive to construct realistic yet sympathetic protagonists, so that while there are scenes of outrageous humor and terrifying action, there are also moments of heartening tenderness and loyalty. Although its nostalgic setting is certain to push buttons among readers like myself who actually grew up during that decade, it’s the singular bond of friendship between Vaughan and Chiang’s paper girls that truly draws the reader into the story. In this way, the book will remind you of classic ’80s flicks like The Goonies or The Breakfast Club – films that explored themes of friendship, loyalty, and breaking the rules. Vaughan and Chiang transcend period and setting in their storytelling by carefully mining universal themes to achieve a freewheeling, timeless quality. Their character development is rigorous yet organic, doling out tidbits about each of their protagonists in just the right amount to keep readers on the hook. Chiang’s visuals are atmospheric and expressive. 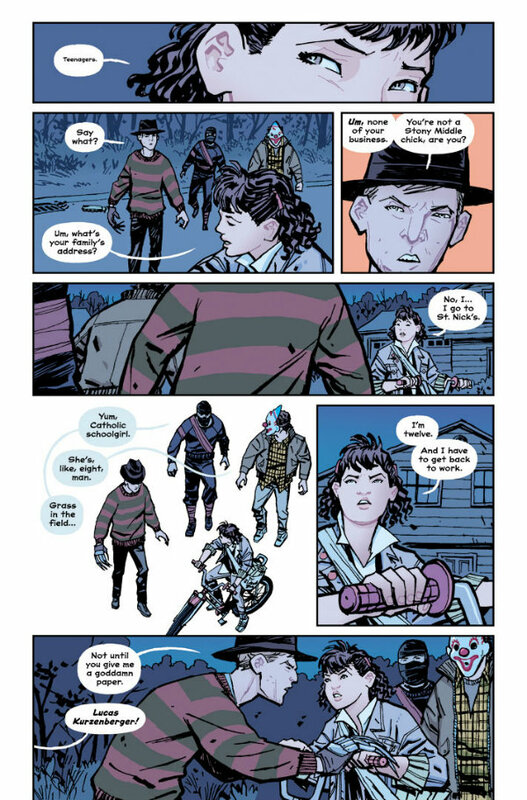 As in his recent work on Wonder Woman, there’s an iconic feel to his art in Paper Girls, tailored to fit the more down-to-earth tone and setting. His depiction of the book’s period is pitch-perfect. 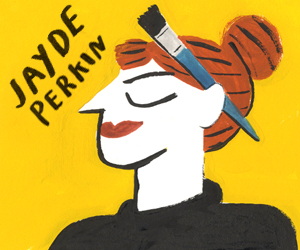 Clothes, hairstyles, and backgrounds all ring true and come to life with obvious passion and craft. Similarly, Vaughan creates mood and character through his sharp dialogue and tight pacing. 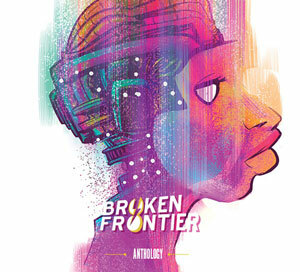 His ability to generate connections to his characters and their world within the space of a few panels is without peer and a welcome return to form after the awkwardness that was We Stand on Guard. 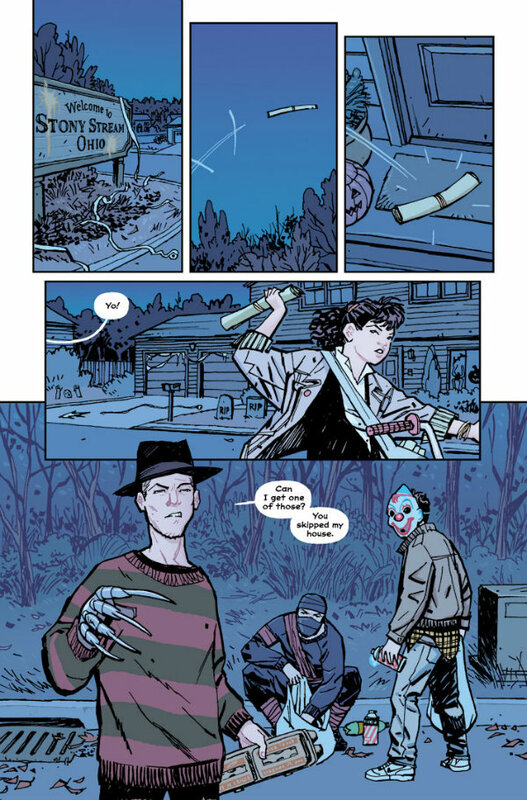 But it’s not the individual contributions of writer and artist (backed up admirably by colorist Matt Wilson) that makes Paper Girls such a remarkable debut. It’s the singular creative synergy enjoyed by Vaughan, Chiang and Wilson that infuses the book with resonance and a delightful charm. 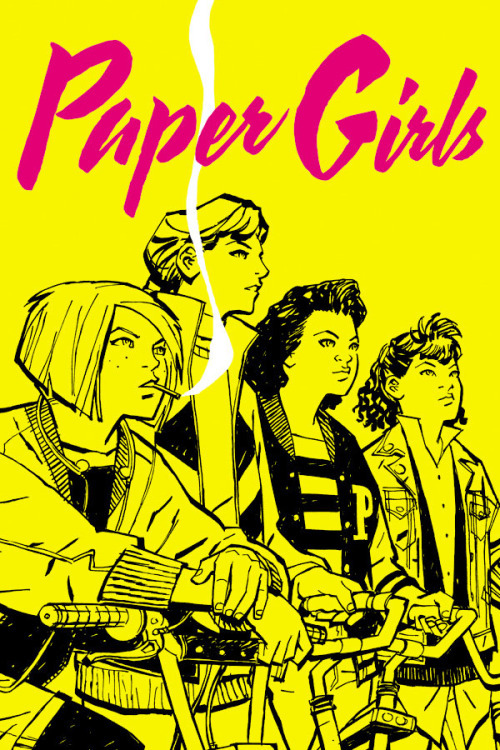 More than a simple exercise in nostalgia for nostalgia’s sake, Paper Girls is a celebration of friendship in the face of adversity that could have taken place in any time period. Buoyed by instantly lovable protagonists and slick, expressive visuals, don’t be surprised if you see this series at the top of a heap of “Best Of” lists this year.